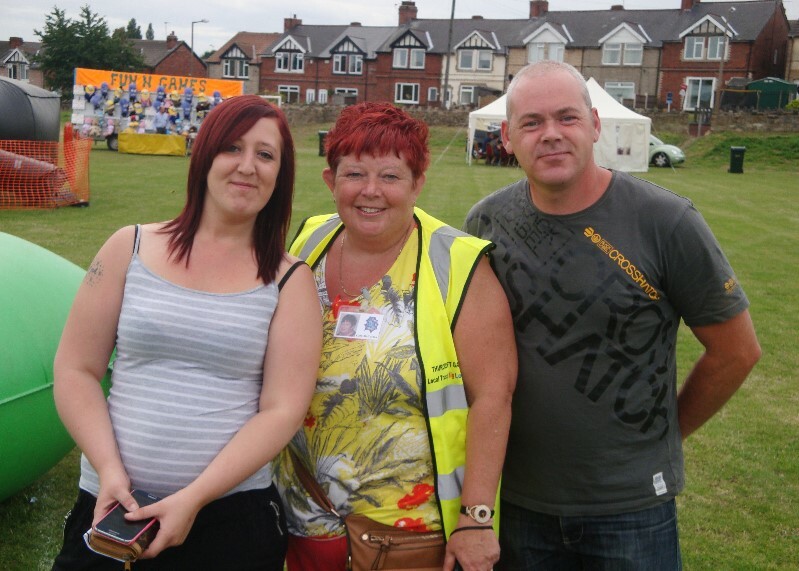 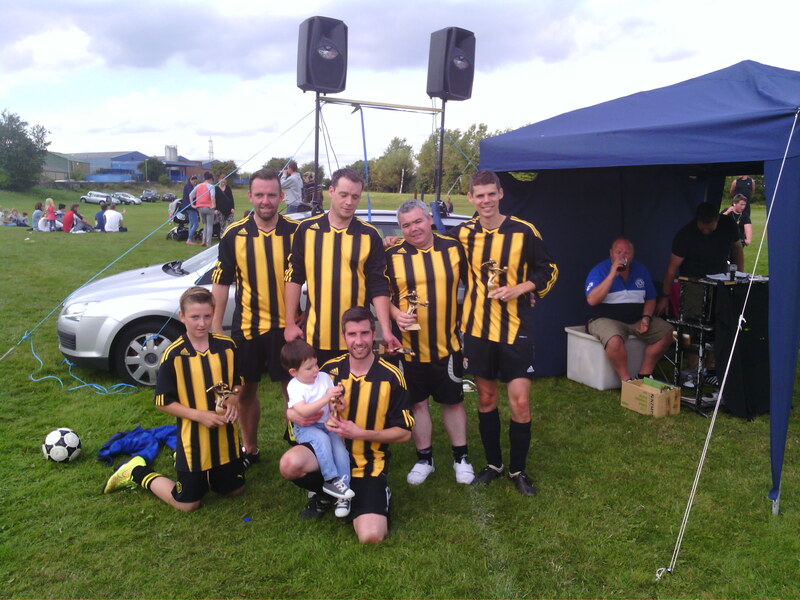 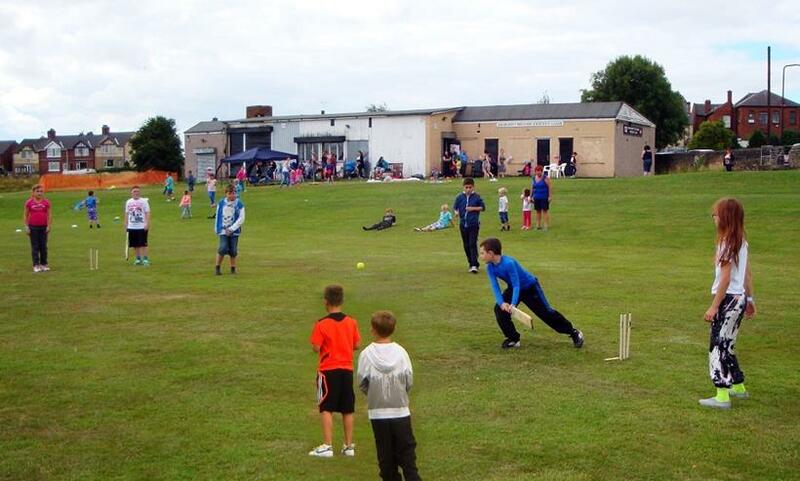 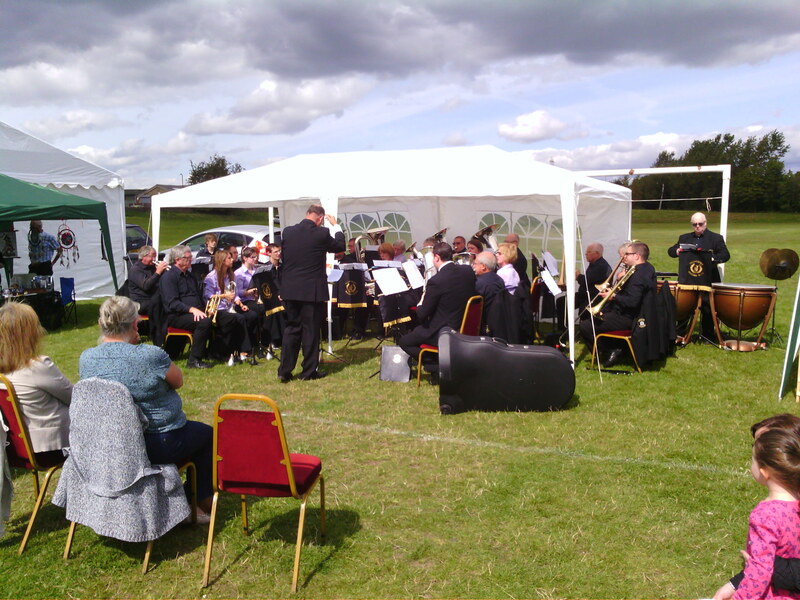 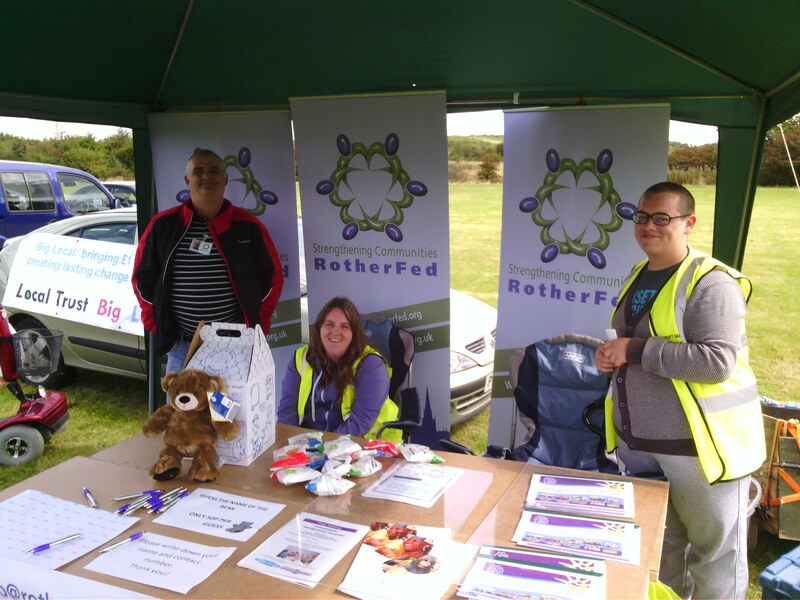 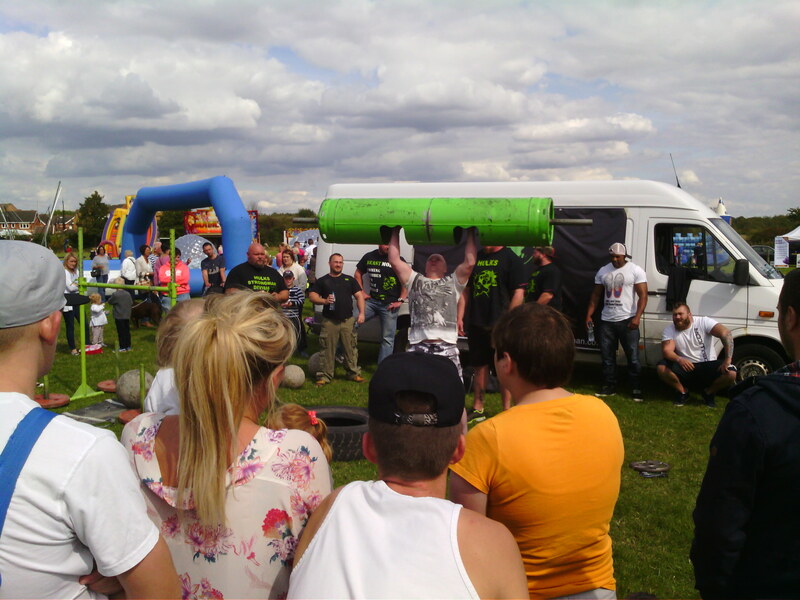 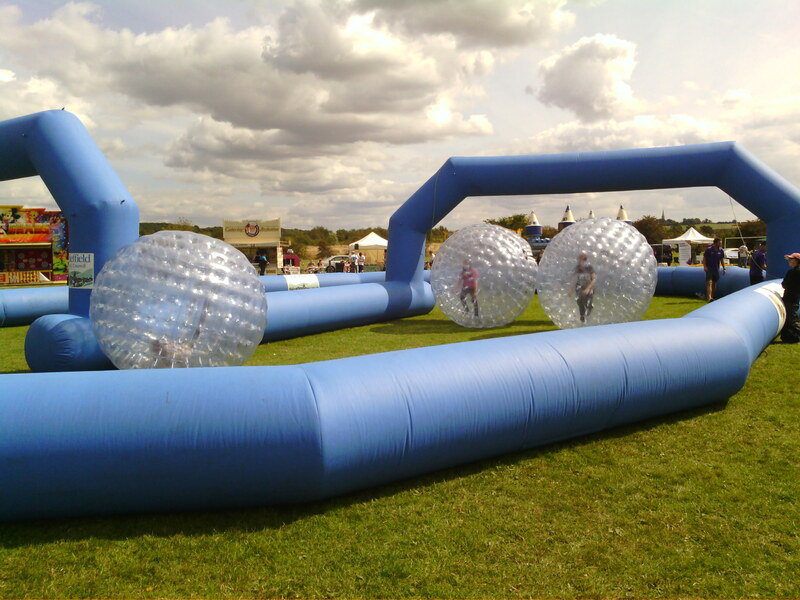 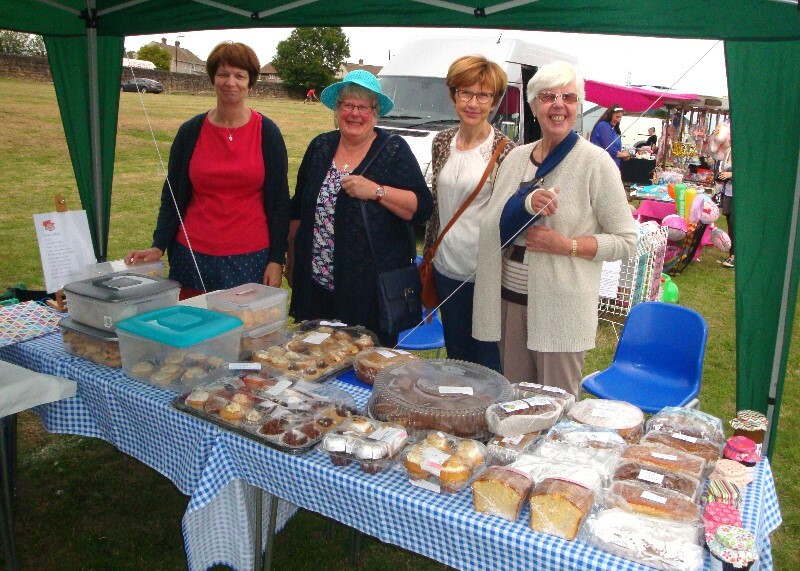 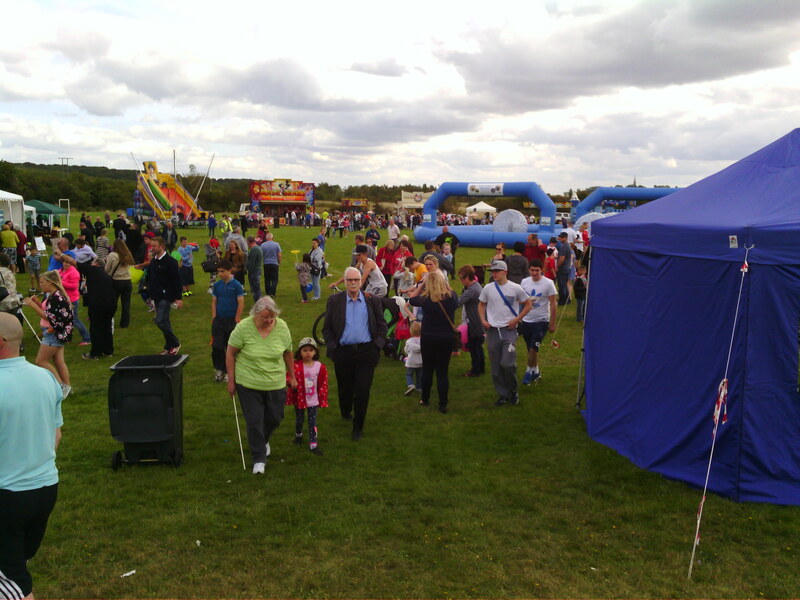 Over 700 people attended Thurcroft Big Local Gala on the afternoon of Sunday 30th August 2015 at the Cricket Field in Thurcroft. A great day was had by all, much of it free of charge. 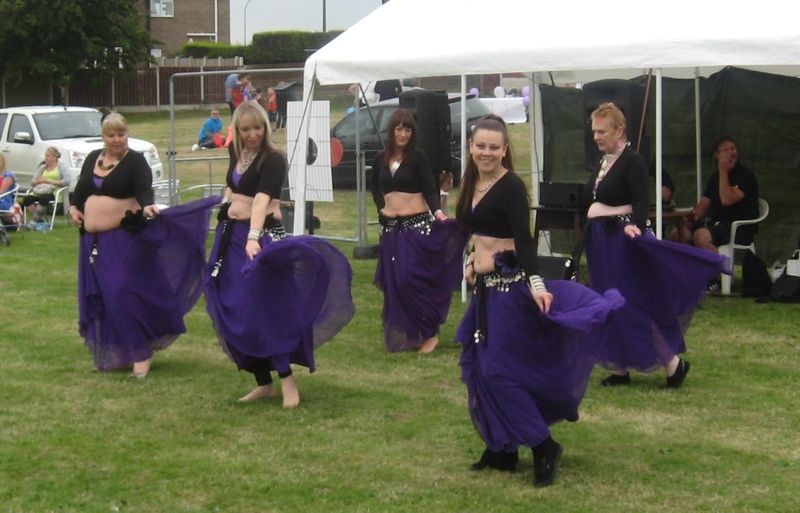 Amongst the entertainment on the day there were stalls, fairground rides, laser quest, Punch and Judy, 5 a side human table football, belly dancers, African drummers, , a fun dog show, birds of prey, a bar and food . 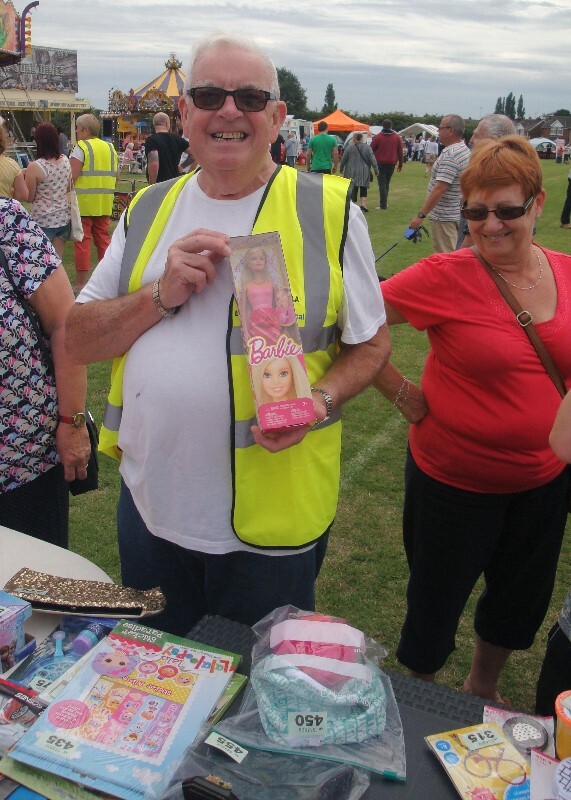 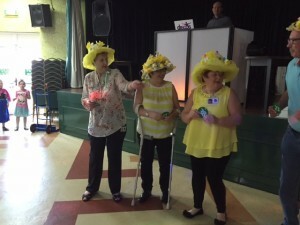 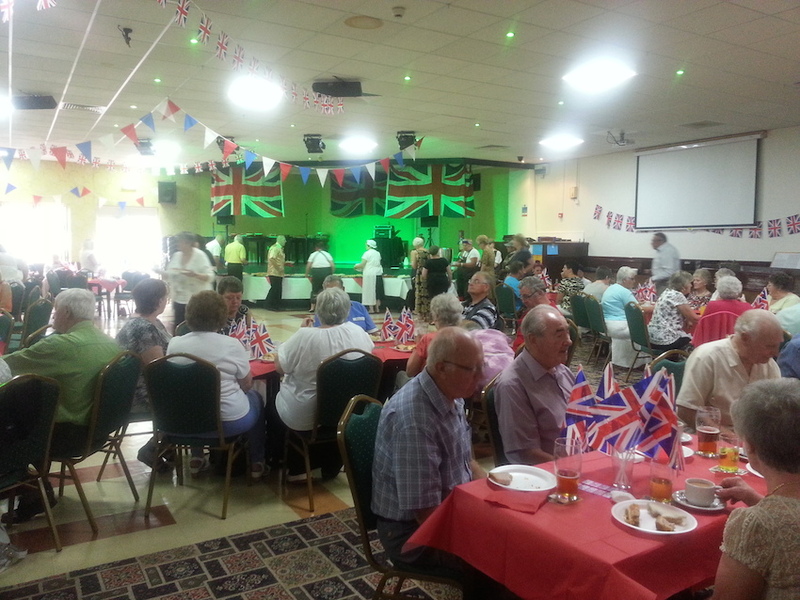 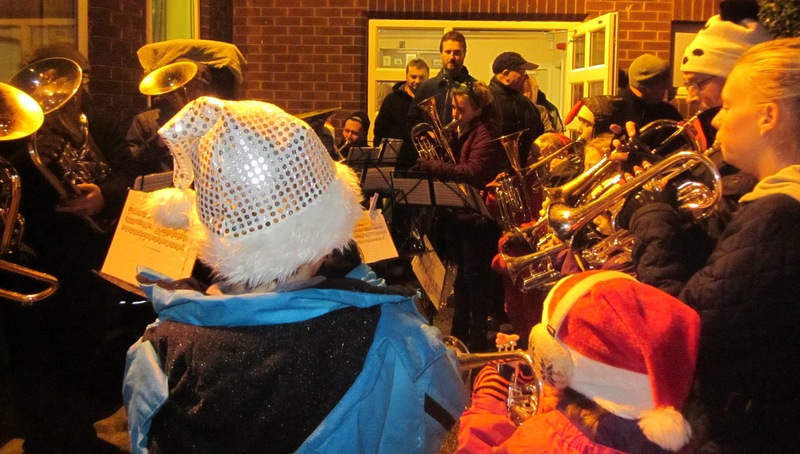 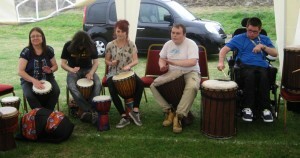 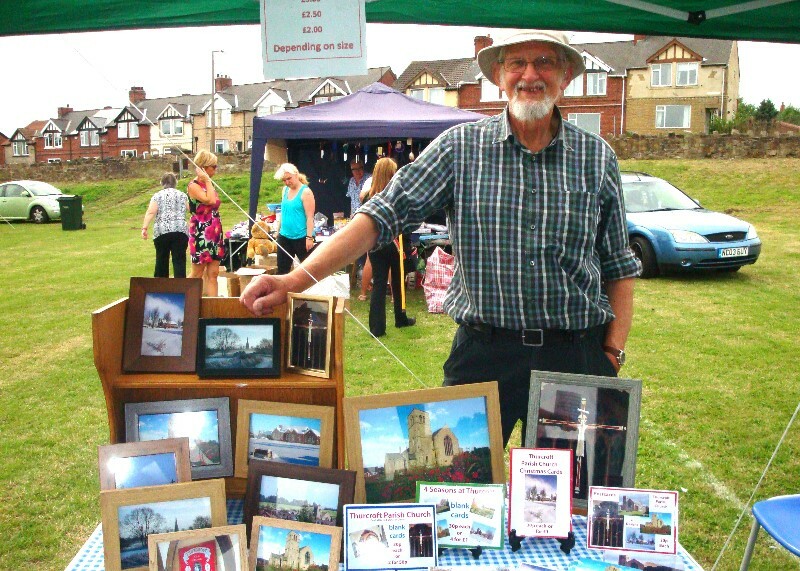 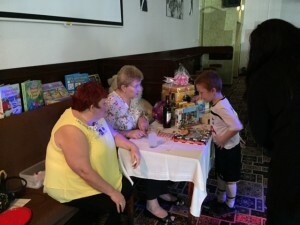 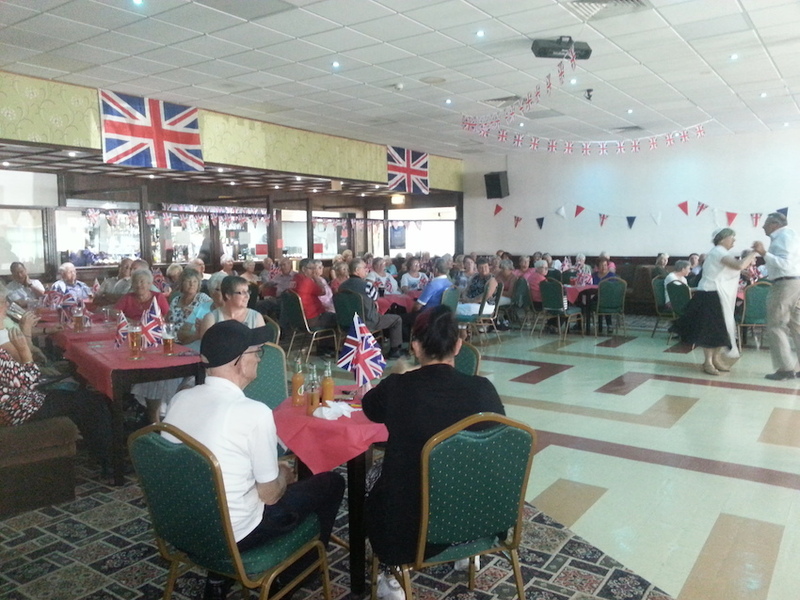 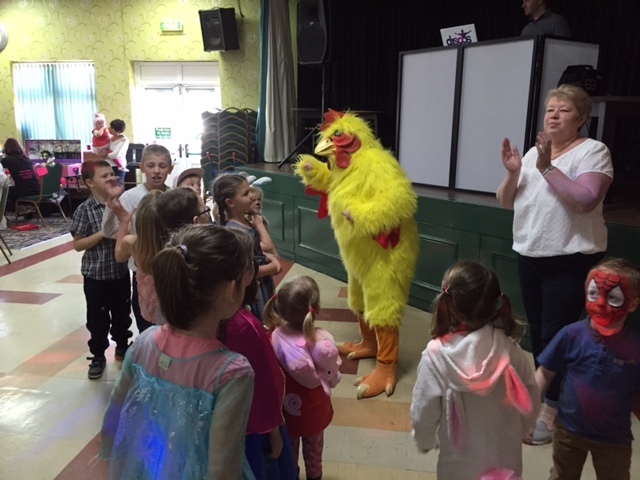 The event was organised by Thurcroft Big Local . 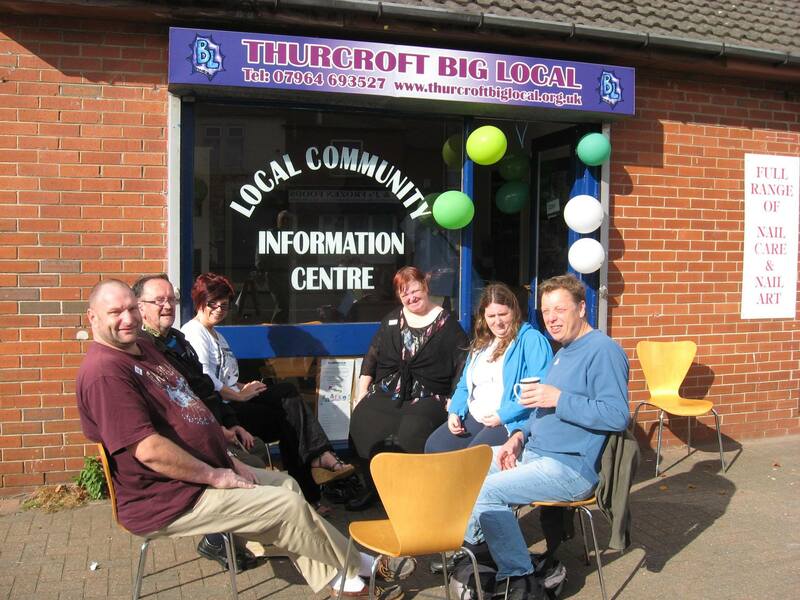 Thurcroft Big Local is run by and for local residents. 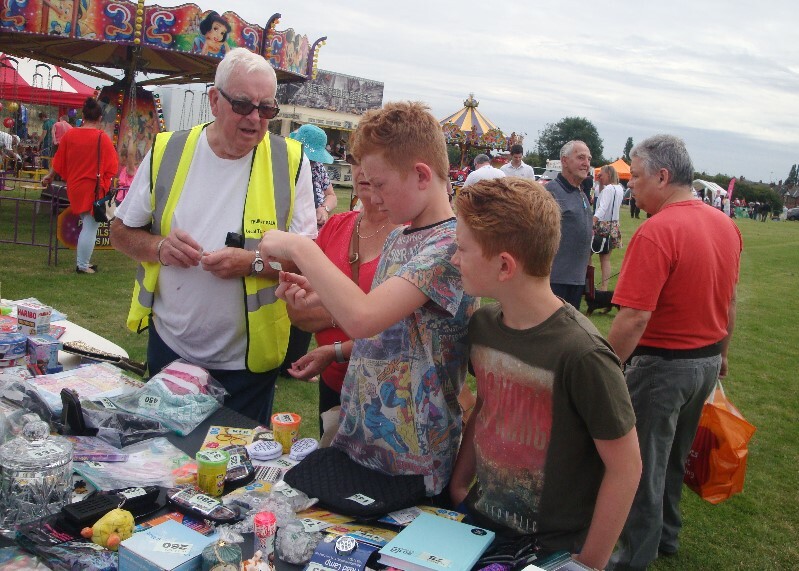 Funding has been made possible through a Big Lottery Fund investment and managed by Local Trust supported by locally trusted charitable company Rotherham Federation of Communities Ltd (RotherFed). 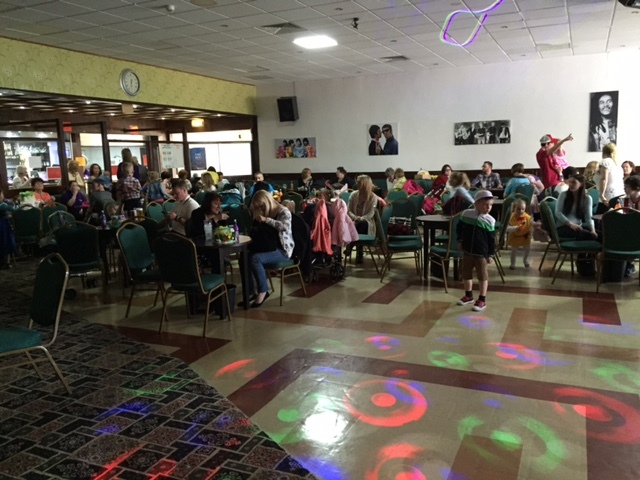 Thurcroft Big Local have raised £37.56 for Macmillan cancer support through today’s coffee morning.With thanks to Wendy Woo for the cakes and the co-op for the raffle prizes. 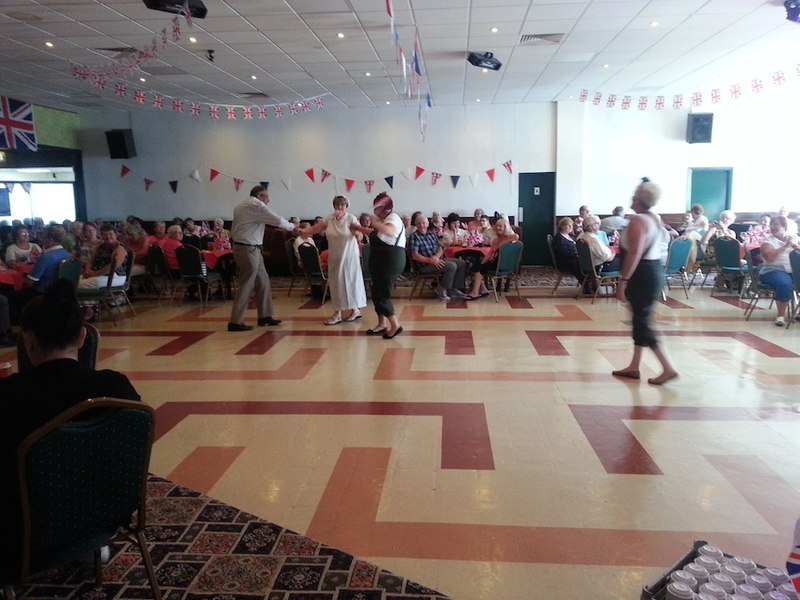 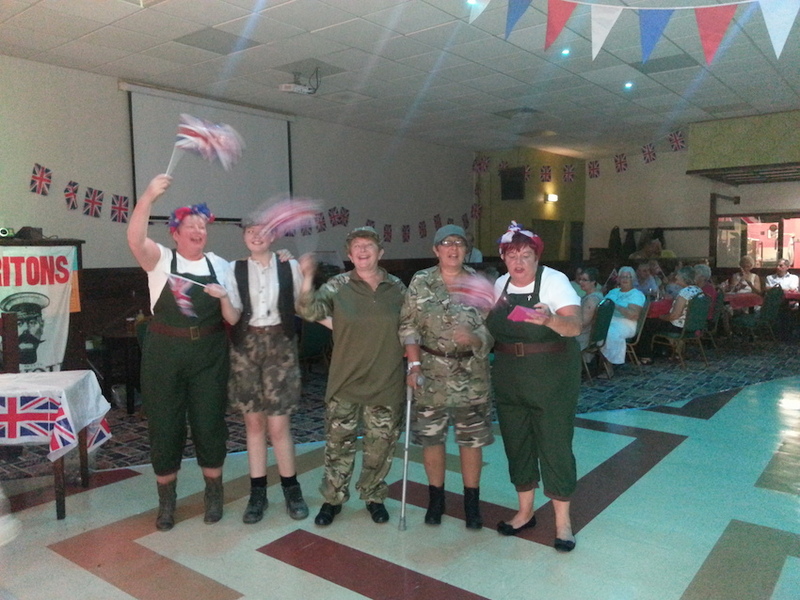 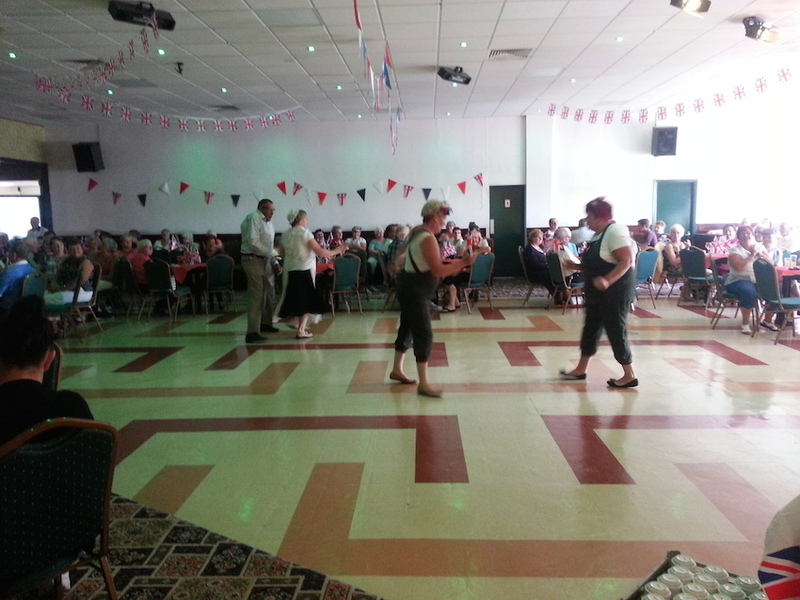 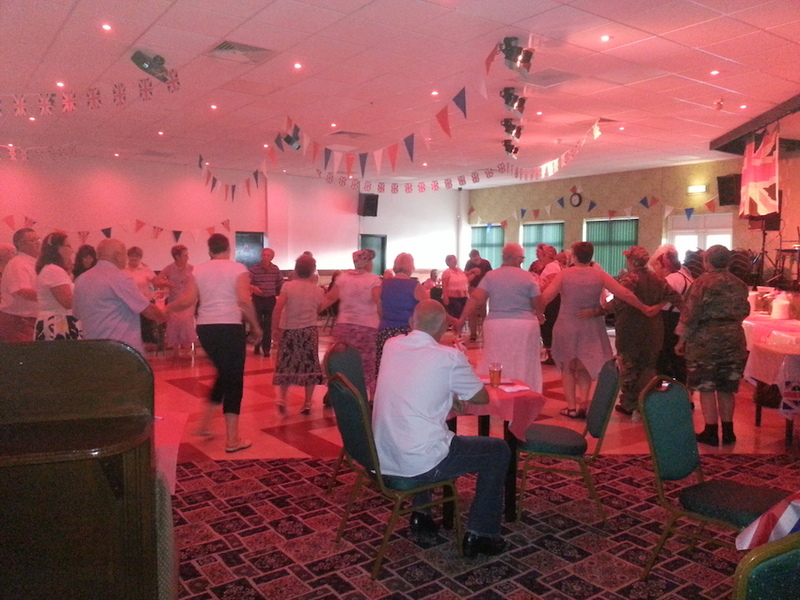 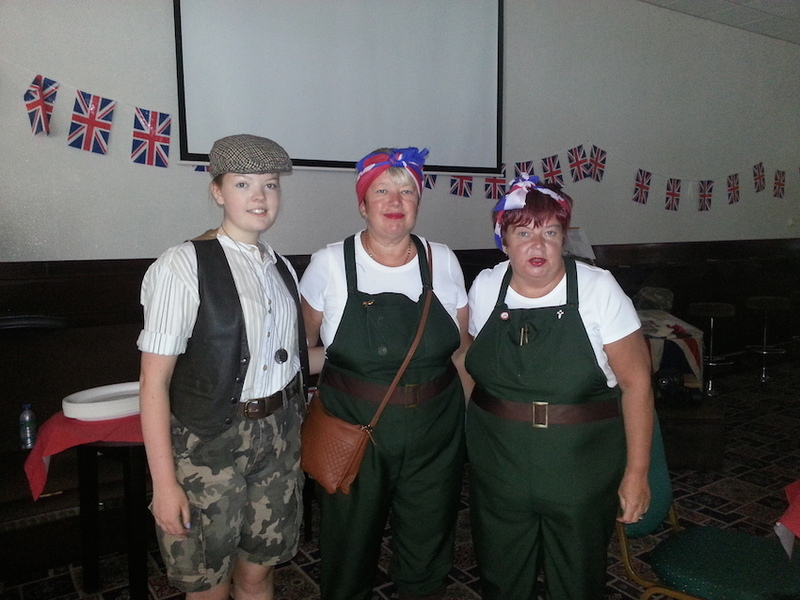 Held on 28th July 2014 a fantastic time was had by all. 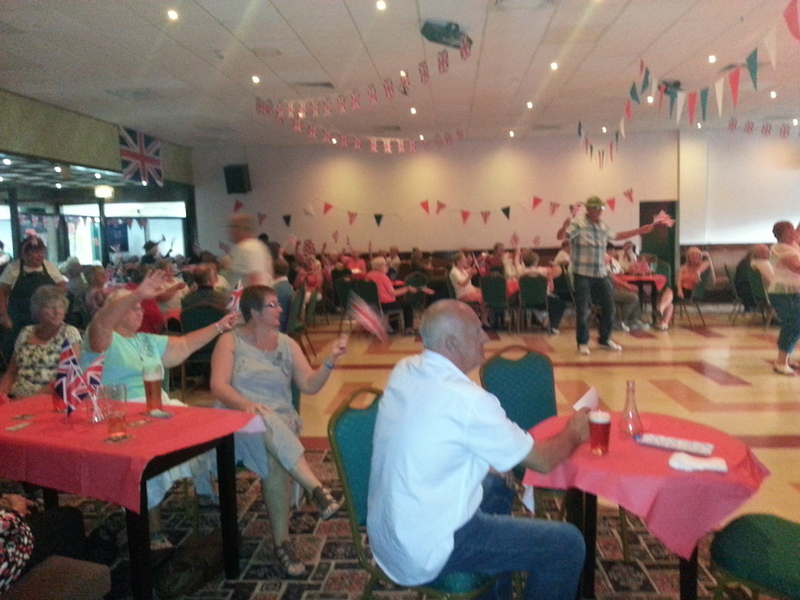 £188 was made on the raffle, £94 to Royal British Legion and £94 to Help for Heroes. 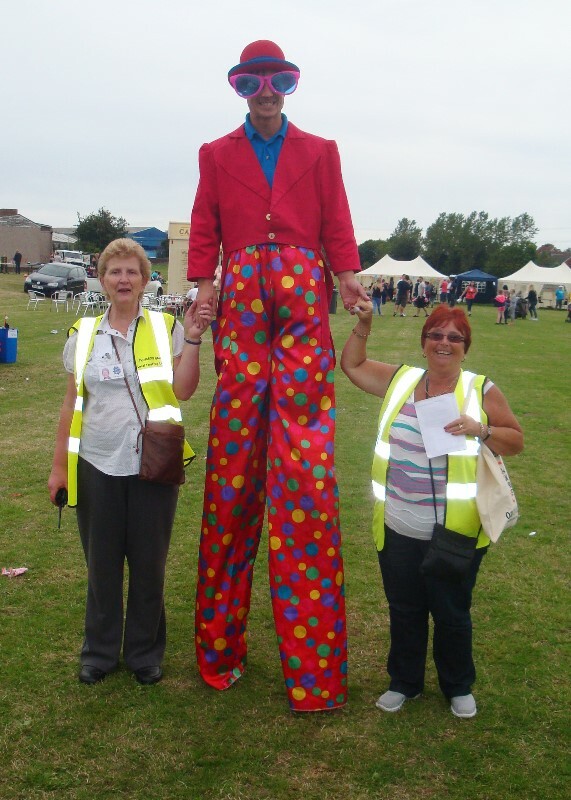 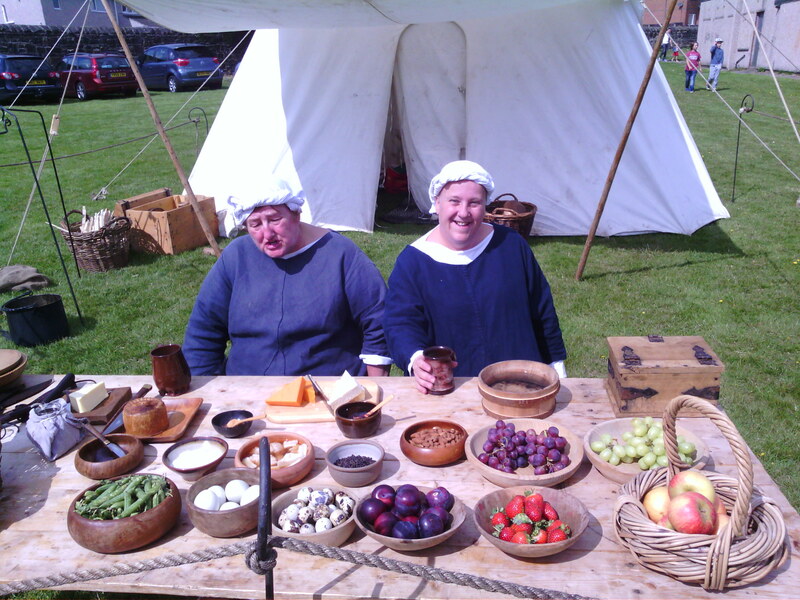 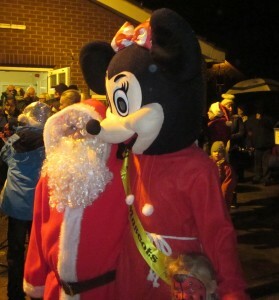 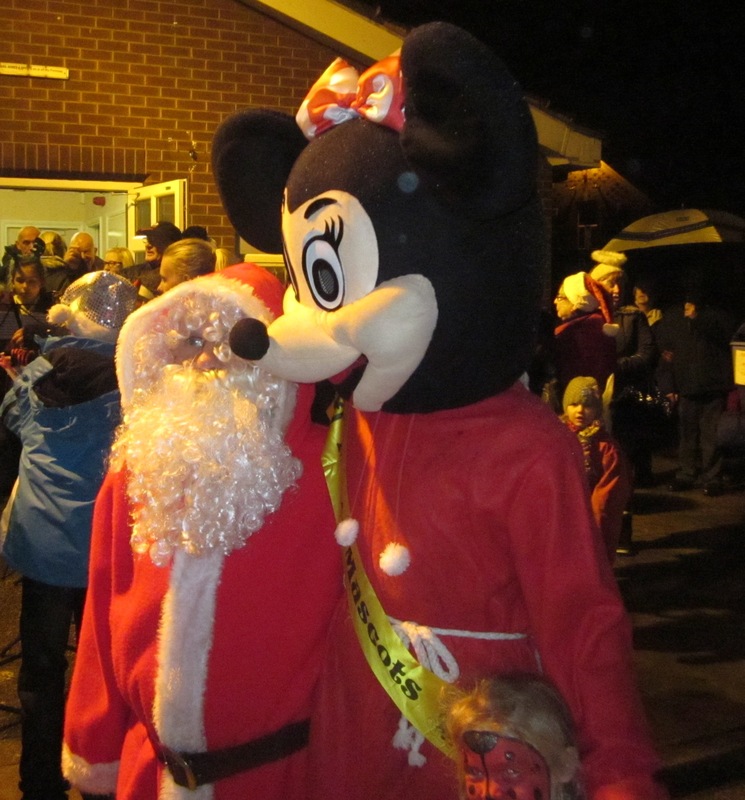 Members are keen to involve all village residents in activities, events and training during January 2014. 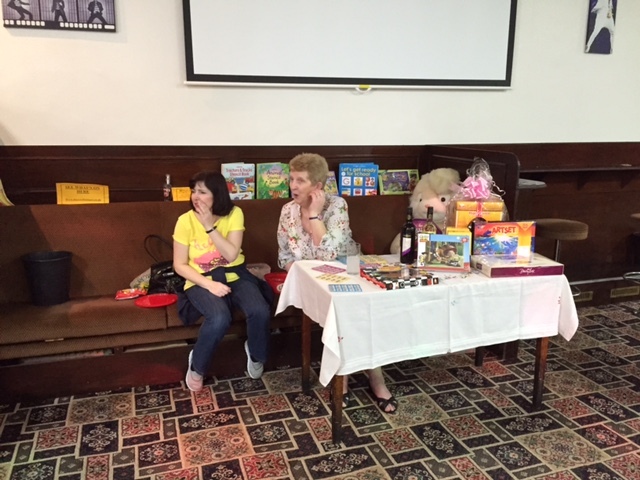 The Big Local Information Centre on Green Arbour Road continues to be open both all day on Fridays and Saturday mornings. 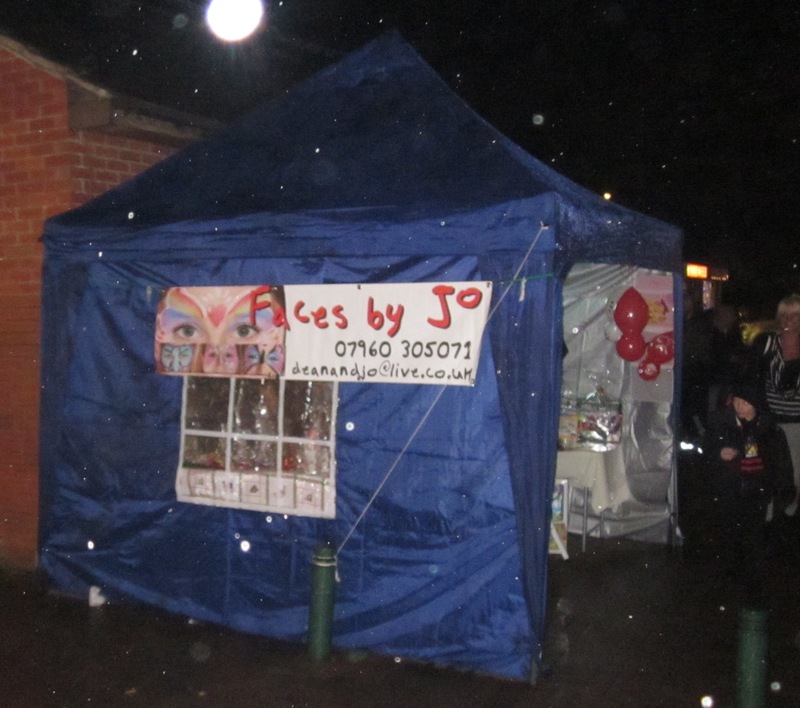 In addition, efforts to clean up the village continue with a Big Local litter pick organised for Saturday 18th January 2014, meeting at the Big Local Shop at 11am. 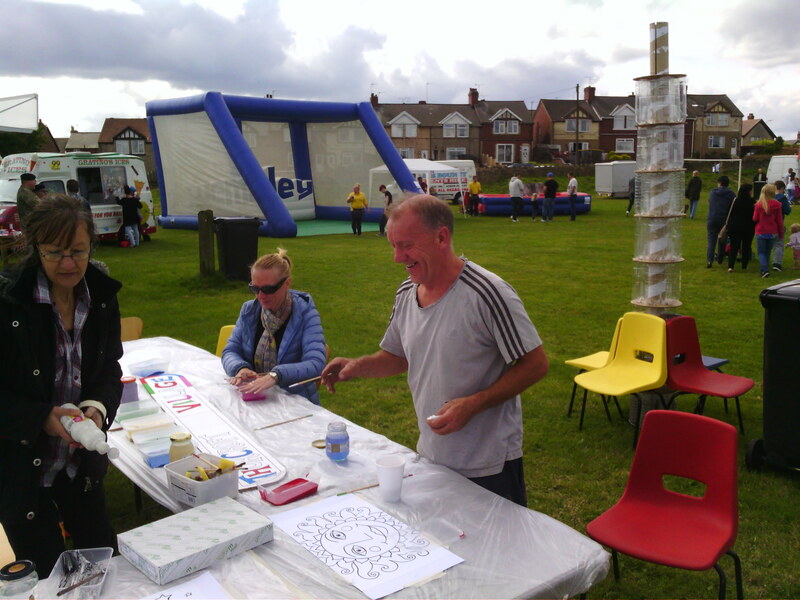 Everyone is welcome to a free information session open to all on funding for groups facilitated by Peter Foyle of South Yorkshire Funding Advice Bureau which will be held at 6.30pm on Monday 20th January 2014 at Arbour Drive Community Centre on Arbour Drive. 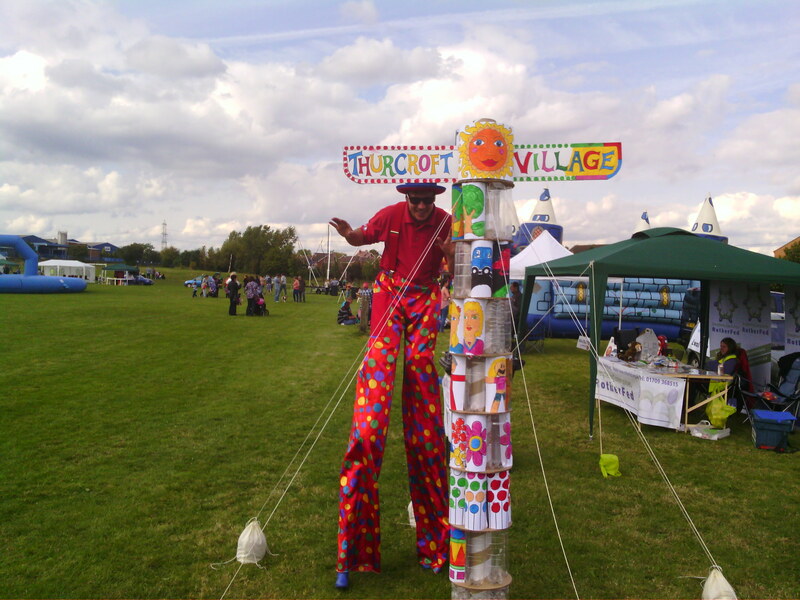 This session will also include details about the Star People Awards available to Thurcroft residents for individuals with ideas that can improve the village, both big and small, that they are willing to lead. 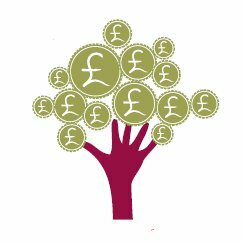 There will also be a free briefing on social investment and making the best use of the Thurcroft Big Local money facilitated by Sam Keighley of Local Trust to be held between 10.30am and 12.30pm on Saturday 25th January 2014 at Gordon Bennett Memorial Hall on Green Arbour Road – this session is also open to all residents. Dan was in the village and did a great show in the bottom club. Facepainter Jo could be found in the Big Local shop.